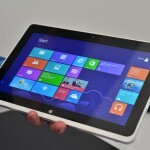 Gamification – The current buzz or just a buzzword? Put a group of instructional designers together and start talking ‘gamification’ and, most likely, the conversation will swiftly migrate to serious games, virtual reality and simulation. Understandable, since these topics are exciting matters worth talking about in Learning and Development circles. However, at Profile Learning, when we talk about gamification, we mean something slightly different – but no less exciting. We tend to draw a distinction (albeit a tenuous one) between ‘gamification’ and ‘serious games’. The former term being applied to e-learning courses where we enhance the learning experience by making it look and ‘feel’ more like a game. Whereas ‘serious games’ are those projects where we start off with the intention to design and develop a game – but with an educational or training content. Of course, there are grey areas in between where something starts as one thing and then slowly migrates, during development, to something quite different. Although the term has been around longer, ‘gamification’ first gained widespread usage around 2010 when it became common to talk about the incorporation of social/reward aspects of games into user interfaces in commercial software. Designers realized that engagement of the user could be enhanced by providing some incentive in the form of a game. This same idea of increasing levels of engagement and interest by introducing components of game play and injecting an element of fun is what makes it attractive to instructional designers and is central to our e-learning design philosophy at Profile Learning. We believe learning should be fun! And the drier the subject matter of the courseware, the greater the imperative to lighten the experience for the learner through gamification. The challenge, until recently, has been that, to develop any sort of game required some heavy duty coding skills and substantial development time – and hence budget. ‘Gaming’ in e-learning has been the exclusive domain of a few sectors where the operational advantages have justified the very high development costs. The rest of us were broadly confined to ‘page-turning’ e-learning content with a few polls, multiple choice quizzes with the odd ‘drag and drop’ exercise being the only thing that looked, even remotely, game-like. But all this has changed. The latest rapid development tools from suppliers such as Adobe and Articulate are more than capable of building game-like scenarios and providing simple animation tools sufficient to build on-screen games. OK, the finished product isn’t going to rival ‘Grand Theft Auto’ or ‘World of Warcraft’ in terms of computer generated graphics and animation, but that doesn’t detract from its value. And let’s remember, some of the most compelling computer games in the history of the industry have been the simplest. I spent many mindless hours of my youth shooting at rather primitively drawn alien invaders of the earth – and as for catapulting birds at pigs – well, you get my point. Competition – at the heart of gamification is some form of competition – setting learners tasks or challenges and providing rewards for successful completion. Achievement – Rewards themselves provide a sense of achievement, but this can be enhanced by offering different levels of challenge, or by setting the tasks against a time limit or defining a target score. In this context, rewards seldom mean financial incentives. They may just be points, or a completion time, if the task is against the clock, or just a certificate for successful completion of the course. Status – Wanting to know how well you did compared to others completing the same tasks is a natural reaction for many competitive learners and introducing embellishments such as a ‘leader board’ showing the best performances can add extra incentives for some learners. Self-expression – It is important that there is sufficient control for the learner so they determine the strategy by which they achieve success. 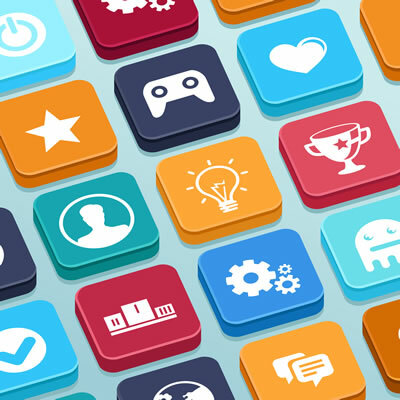 In this, gamification diverges from traditional approaches to e-learning. In a multiple choice quiz, for example, the learner is merely presented with the questions from which they choose the correct answer. Allowing the learner to choose questions from a variety of different levels allows the learner far more control over how they tackle the quiz. Altruism – Altruism may not have a big part to play in the gamification of e-learning, although it is worth considering introducing a total ‘team’ score in some circumstances where you want to use peer pressure and promote the sense of ’doing well for the team’. Closure – Of course, in all games there must be an end goal. Some end point that the game player will eventually arrive at. Getting to the level required or scoring the highest number of points is the compelling (and slightly addictive) part of computer gaming. You probably get the picture – we are excited about gamification. Improvements in the tools we use have unlocked a whole new world of highly interactive and entertaining e-learning design options that before were just out of reach for most projects because of budget restrictions. And as the next generation of tools emerges onto the market, e-learning will begin to take on a whole new character with increasingly sophisticated games and animation. Our advice – watch this space very carefully indeed! The idea of introducing scenarios and asking the learner to make choices between alternative actions is certainly not new. Designers frequently use such structures in e-learning courses… Stepping up the level of game-playing involved in such applications is a surprisingly small adjustment! A recent Customer Service course implemented for one of our clients illustrates the point well. The designer devised a series of customer situations in which the learner needs to choose between three or four alternative actions. They then receive feedback on each choice they made – fairly straightforward. The twist was that the learner receives a points score based on the choices they make and a cumulative score maintained throughout. More precisely, each action has an impact on (a) Customer Satisfaction (b) Time Spent and (c) Cost. Running the Customer Satisfaction score down to zero means the learner loses a ‘life’. Losing three ‘lives’ required the learner to reset and start again. Immediately you can see how the principles of gamification outlined below have been applied in this example. The end result – an extremely successful and popular training course now translated and rolled out across at least a dozen countries within the group. Quizzes are, perhaps, the most common area where gamification is applied. Again, it is not a massive step to go from a simple multiple choice quiz to something a bit more exciting and engaging incorporating game play. In our second example, which is similar to a number of activities we have incorporated into recent e-learning projects, a simple ‘card game’ strategy is used. As part of a safety training course, learners are required to be able to identify common international hazard signs. Whilst this could easily be done as a set of multiple choice questions, our design team decided to spice the quiz up a bit by running the quiz as a game against the clock. Using a familiar quiz show format, the learner is presented with 10 cards. On the reverse of each card is a hazard sign. 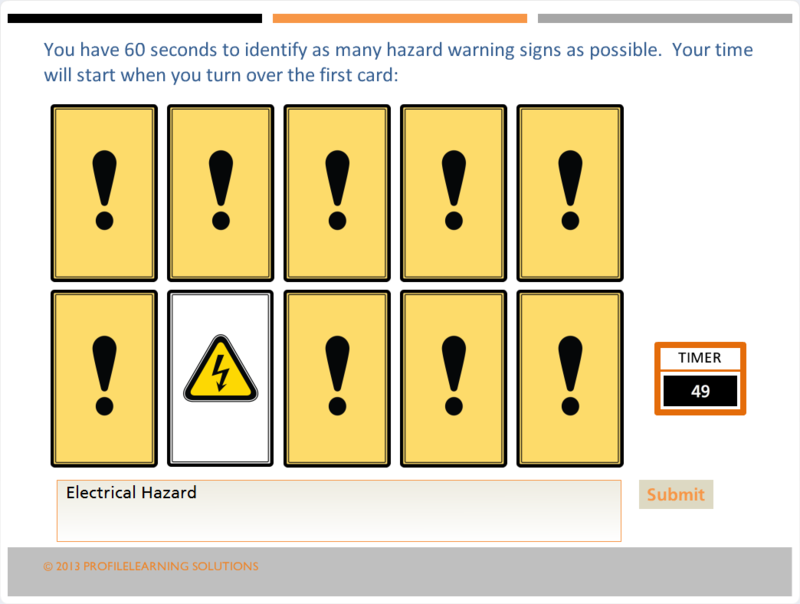 Clicking on a card turns the card and the learner must enter the name of the hazard to which the sign refers. A 60-second timer starts running down as soon as the first card is turned. After the 60 seconds is up, the learner is told their score. 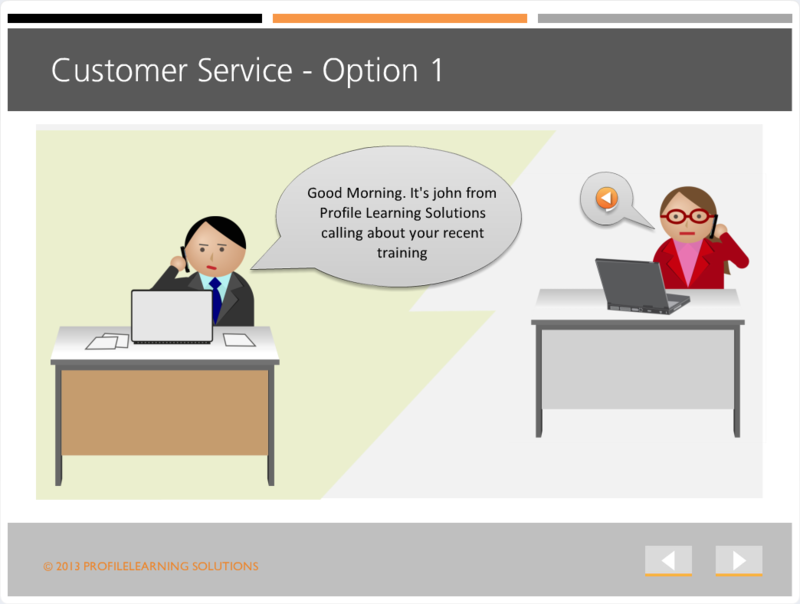 Polling is often used in virtual classroom training as a quick and easy way to get input from the remote group. In e-learning, it is less common because we are designing activities for a single learner. However, there are a number of popular TV quiz shows that use survey results as the basis of their game. This example, is based on a sales training course we designed recently in which we wanted the learner to understand something about the buying criteria of the market they were selling to. 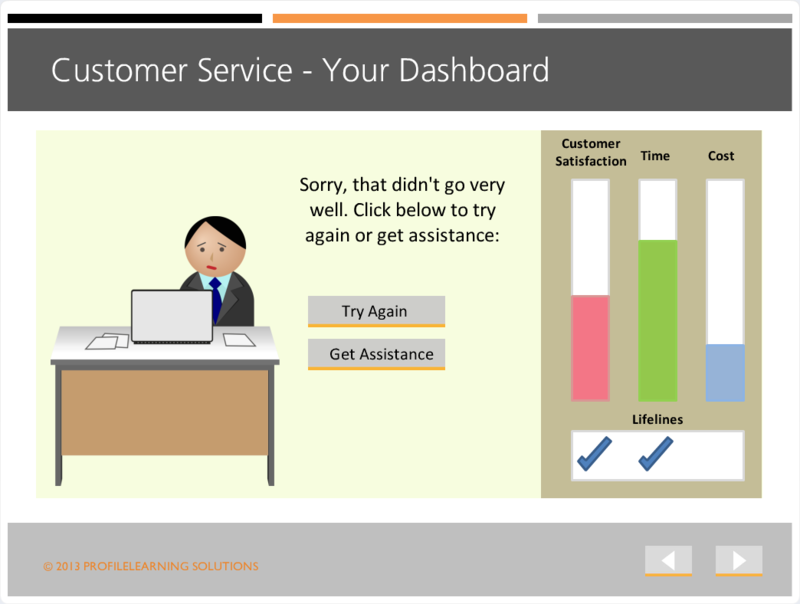 So we developed a quiz game in which the learner is presented with a series of screens – “We asked 100 customers…”. 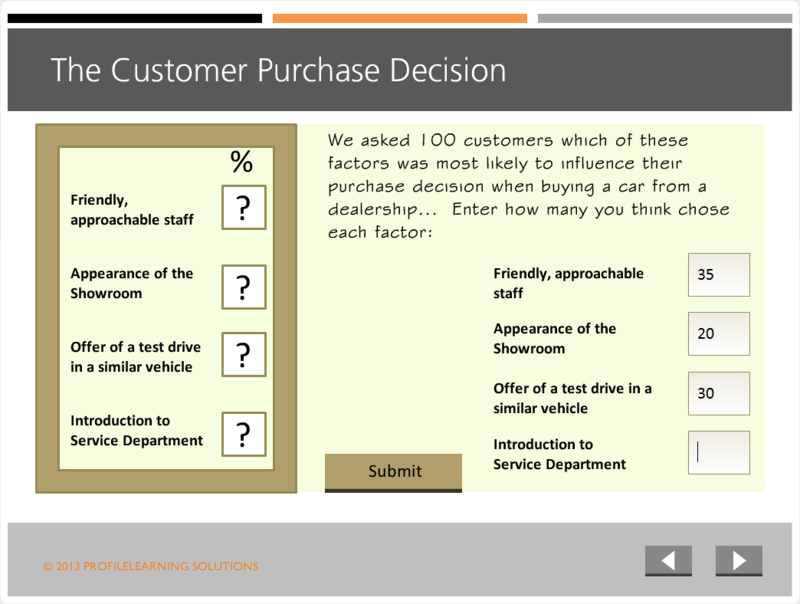 In each screen, the learner has to guess what percentage of the customers said each product feature or service, was most likely to influence their purchase decision. Having provided their guesses, the learner is provided with a score based on the total difference between their guess and the actual survey results. To increase the sense of competition, we also told learners how well they did against the average scores of their managers! This last feature turned out to be very popular, as you can imagine!